"BEST idea in the world. It was worth a million dollars to me. The kids need jobs, we need help, and Teeniors connects us up." Teeniors™ are tech-savvy teens and young adults who help seniors learn technology through one-on-one, personal coaching. Whether it's a smartphone, tablet or computer - our goal is to empower you to connect with your loved ones, engage with your community (and the world) through technology, while providing paid, meaningful jobs to teens and young adults. ﻿HOW DO WE HELP YOU? ... plus any apps, software or settings that come with them! Just received: our federal trademark from the U.S Patent & Trademark office! We are proud to announce that Teeniors™ just received federal trademark. Each of our team members and you as supporters, have contributed something special to our little corner of the world that didn't exist before. Lives have been changed in ways that have nothing to do with tech support. Congratulations and thank you to everyone whose been a part of this journey! Thanks to Internet Essentials by Comcast! Comcast® has partnered with Teeniors to provide no-cost technology training to older adults in Albuquerque, Santa Fe and Tucson! THANK YOU Forbes, PBS and the Milken Institute for featuring Teeniors! Watch 2 of our young coaches interviewed about on NM PBS "New Mexico in Focus"
Thank you KRQE 13 for covering our press conference with Comcast and the NM Attorney General ! 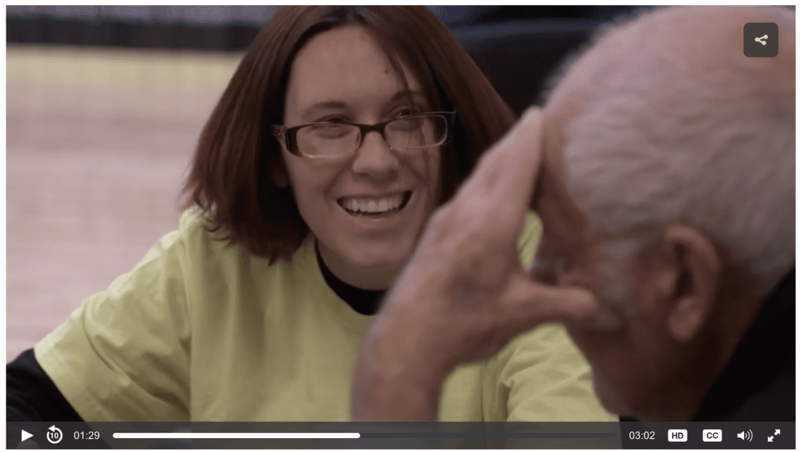 Teeniors won a $5,000 grant, Lenovo Yoga Laptop, and a very cool, global shout-out as part of our national win in the "Make Better Today" contest. See the 3-min video they produced below. 1. Call us or use your credit card to purchase one of the below gift certificates. 2. Email confirmation of your purchase will be sent to us; we'll then contact you to ask how you would like your recipient to be notified of their gift. 3. We can mail a hand-written, personalized note along with your certificate; we can call them directly; or we can send the certificate to you directly. 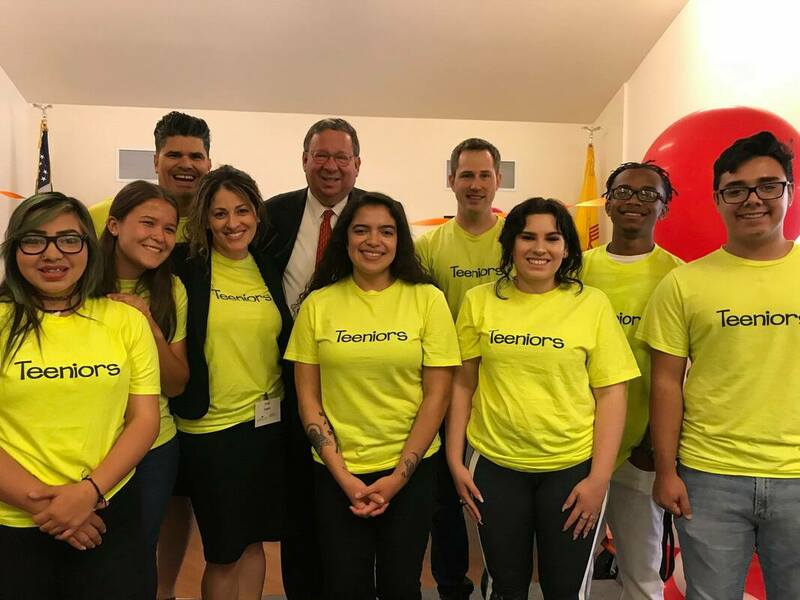 TO EACH AND EVERY ONE OF YOU WHO CONTRIBUTE TO OUR WORK: Teeniors was created as a small business in 2015 with the goal of empowering older adults through technology while providing paid, meaningful jobs to teens and young adults. Last year, we created a non-profit arm to support the countless free hours of coaching we provide to seniors who can't afford to pay. Your tax-deductible donations have helped us continue this effort while still paying our young coaches. Your generosity in this effort has been amazing, and your contribution, large or small, is 100% tax deductible.